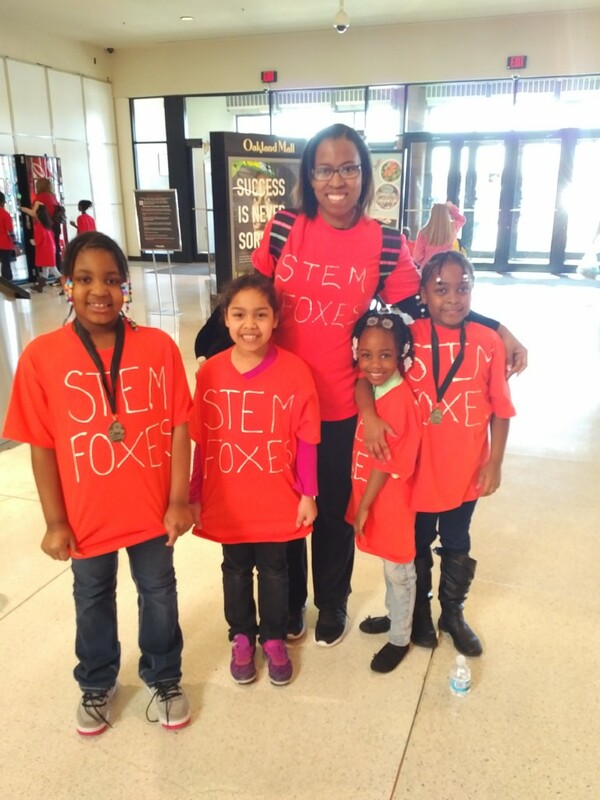 The Genesee STEM Academy located in Flint, MI is a top tier K – 11 Charter School authorized by Saginaw Valley State University. We serve the city of Flint to provide a top of the line education with the best equipment available. Pre-K is offered through the Genesee Intermediate School District here at the school. Student learning is at the top of all that we do here at the STEM Academy. The school’s curriculum addresses the core content areas of Science, Technology, Engineering, Math. Staff representing all grades have reviewed and aligned core curriculum outcomes in English/Language Arts, mathematics, science, and social studies with instructional materials to the best of their ability. This alignment supports outcomes assessed by M-Step reading, writing, mathematics, science, and social studies and NWEA Measures of Academic Performance (MAP) in reading, mathematics, and science. We strive to be the best school in the Flint and surrounding area. 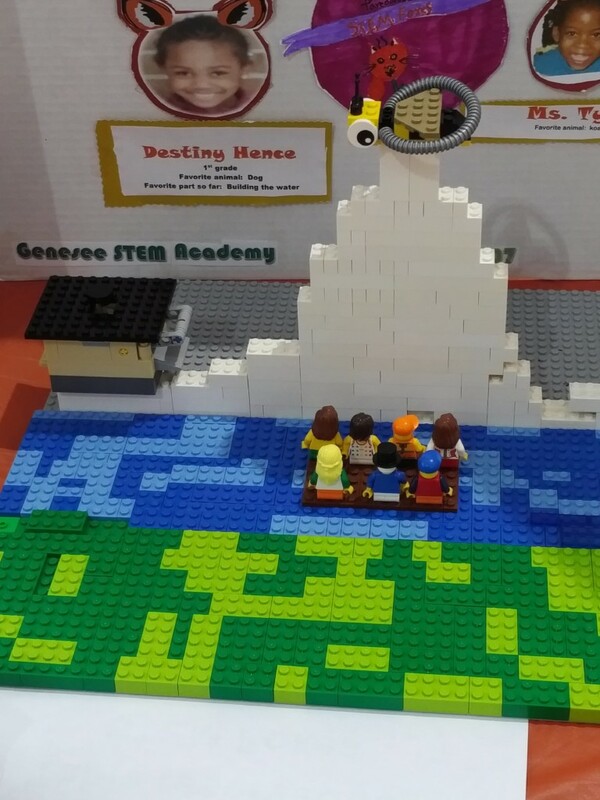 Genesee STEM Academy is now accepting applications for Board of Directors. This is a voluntary position, meetings are generally once per month. If interested, please contact Dr. Nicholas Morgan, Board President at drnicholasmorgan@gmail.com and in the subject line state GSTEMA Board of Directors vacancy. Introducing Genesee County’s FIRST Recipient of the MTA Achievement Award Hezekiah Patton! GSTEMA students were mentioned during the Weather Forecast! Our very own Student-Created Theme Song! Our students have done it again with another GREAT video! 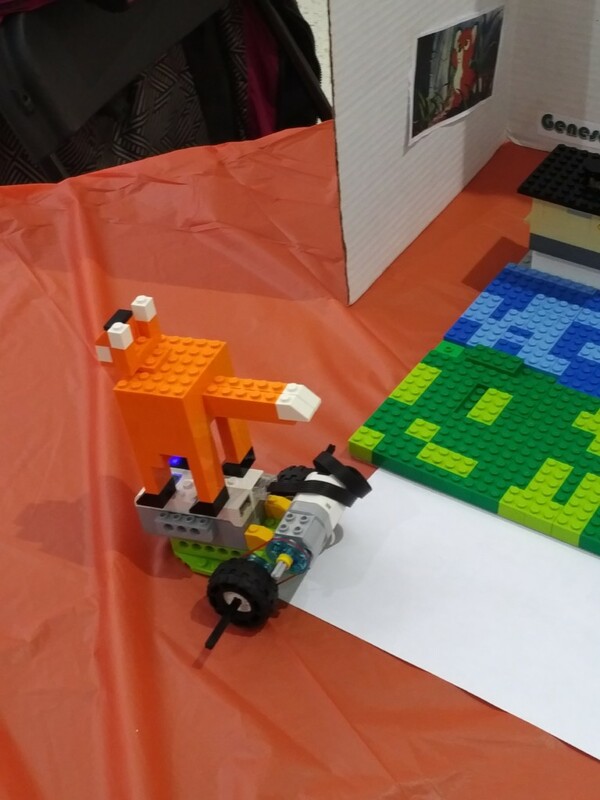 Congratulations to GSTEM Foxes Robotics Team!! !